Intimate Bridge 2 Conception Inc., receives $4.3M Series A financing for manufacturing and marketing of The Stork ™ (formerly FocusTouch™). We are one step closer to helping couples on their path to conception. 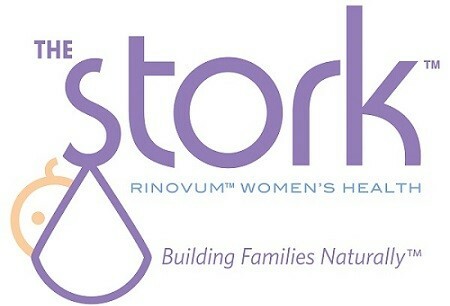 The Stork™ is currently being evaluated and reviewed by the FDA for safety, as well as its effectiveness. We look forward to helping you on your path to conception! Stay tuned for more information regarding product launch in 2012. « What is BVO and why is it in your Mountain Dew?